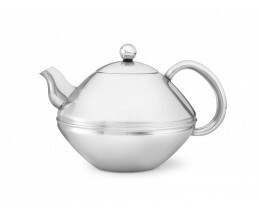 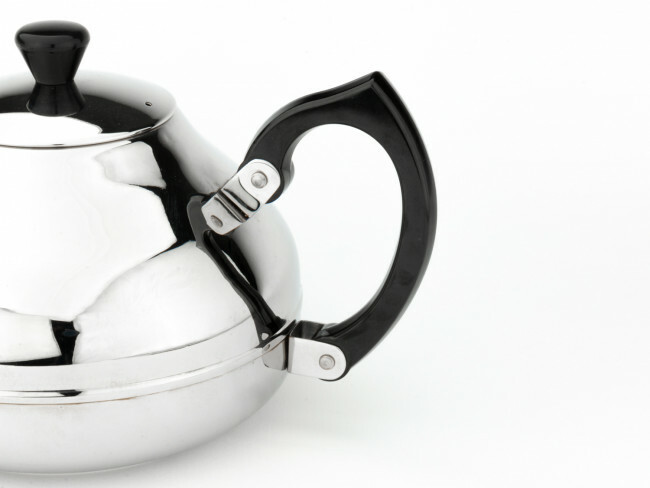 A classic and very popular single-walled teapot. 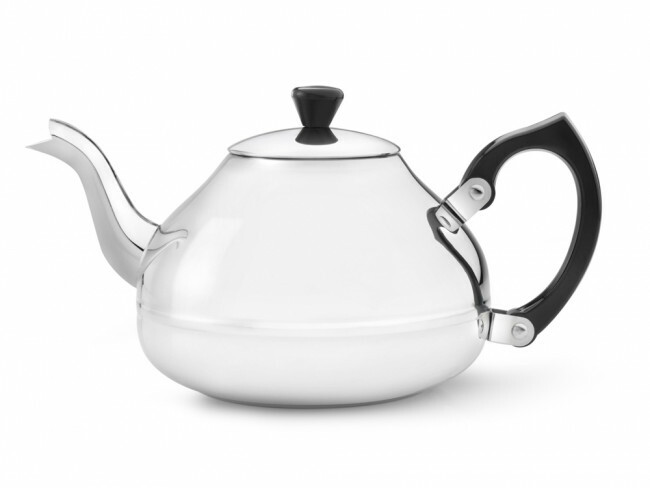 The Ceylon is available in 0.75L and 1.25L. 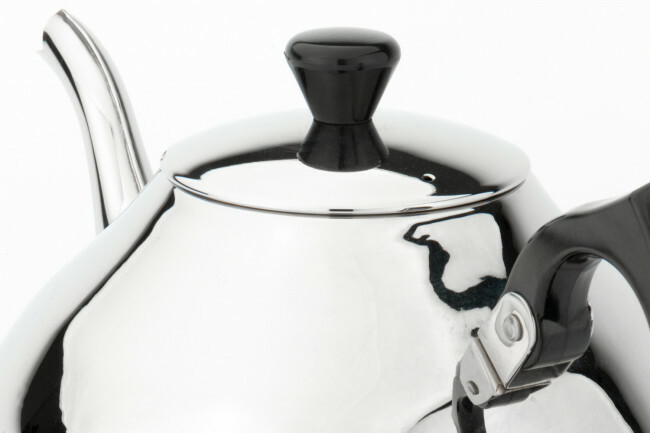 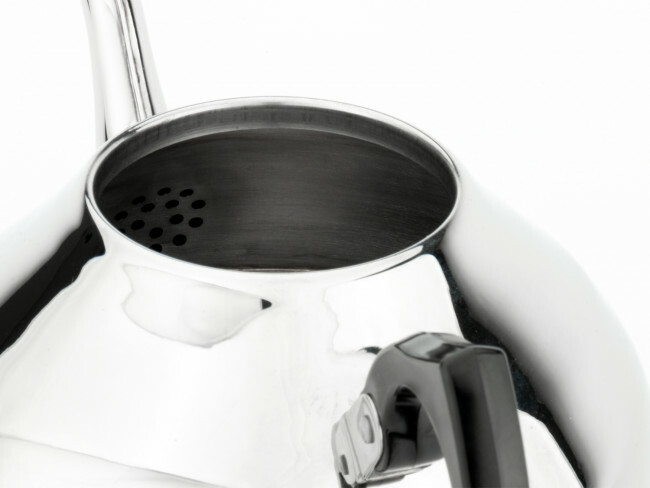 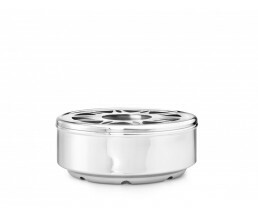 Keeps tea hot for an even longer period of time if used with the matching tea light.